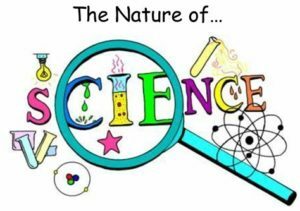 Pupils in years 3 & 4 enjoyed an exciting afternoon as part of Science Week, attending a number of activities at Churnet View Middle School. This included making and launching rockets and planting sunflower seeds. We also explored our five senses around the school grounds and the farm. Thank you to Mrs Matthews and Mr Walker for accompanying the children to this event.